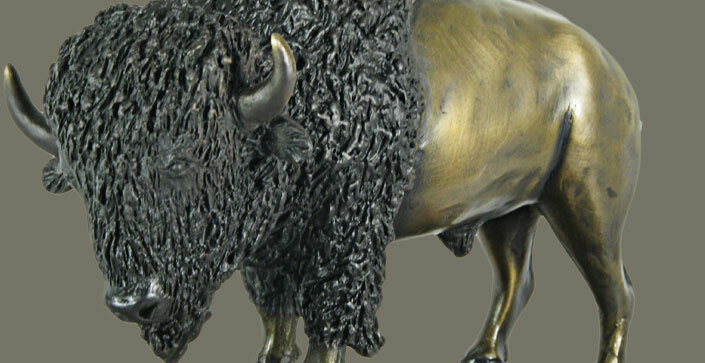 Here's what our clients are saying about Hosterman Arts or our production business, Rocky Mountain Bronze Shop. We focus on excellent customer relations. If you have done business with us and liked our service, we would love to include your comments here. Just click the "Submit your testimonial" button below. Thank you for your endorsement! It is marvelous to work with Amy and Carey and their crew at Rocky Mountain Bronze Shop (where Hosterman Arts is located). They pay attention to details and communicate well throughout the process. They delivered beyond expectations. Tops in quality, timeliness and professionalism. I recommend them highly!